Whether you’re just starting out or are already advanced, mikeslessons.com offers a wide range of lessons and courses to learn the drums and keep improving. Our courses are designed to teach you a specific skillset, step by step with guidance and accountability. Whether you want to improve your speed, fills, grooves, independence or technique, courses are a great place to start. There are few things that I use in my personal drumming more than odd groupings, and especially groupings of five. I can't wait for you to experience how the information in this course drum lessons will add to your drumming vocabulary! 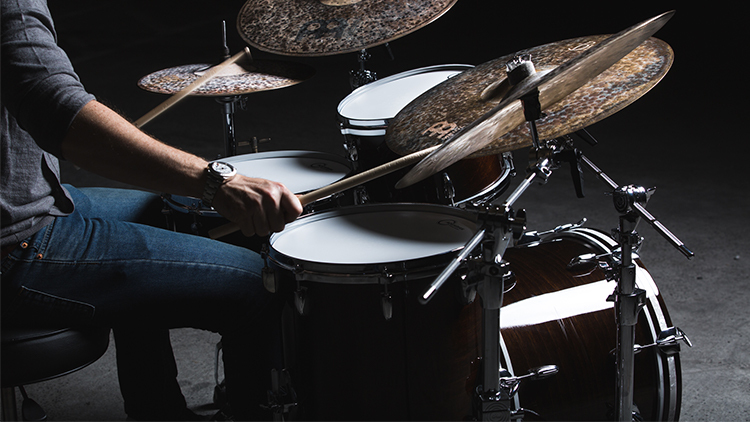 Our drum lesson library has hundreds of lessons from all genres and skill levels, all designed to help you keep improving at your own pace. All lessons have built in practice tools to allow you to keep track of your progress.